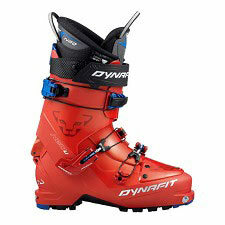 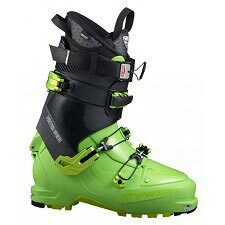 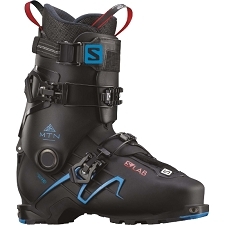 Redesign of the Maestrale boot, with improvements in weight and movement capacity. 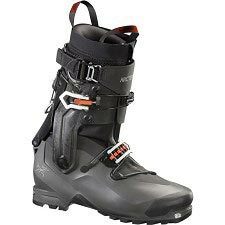 The Maestrale 2 is focused on ski tourers looking for comfort both in the ascent and the descent. 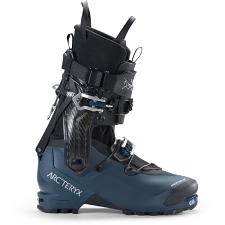 In the descent a wider velcro strap improves adjustment and support. 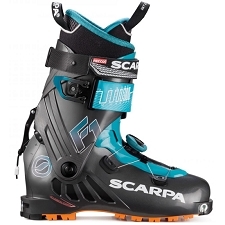 A flex of around 110 provides excellent transmission and the progressive flex adapts to any terrain. 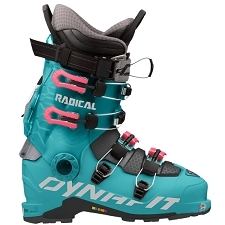 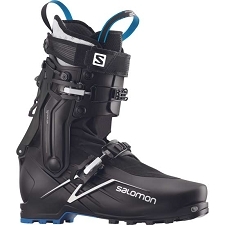 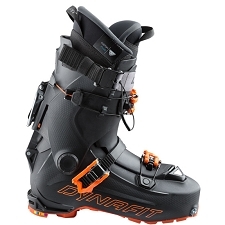 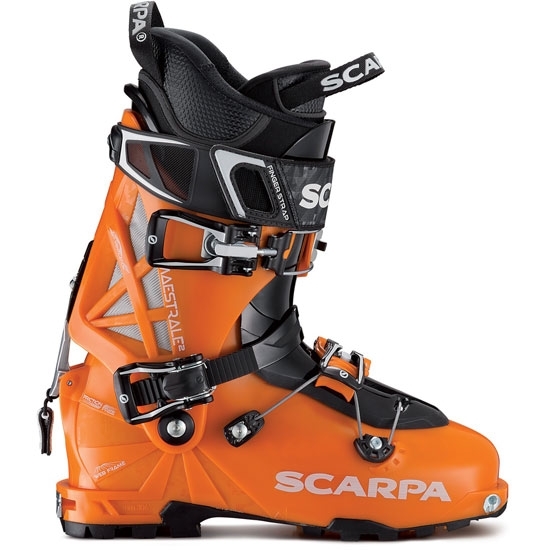 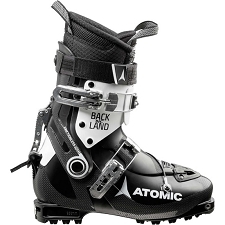 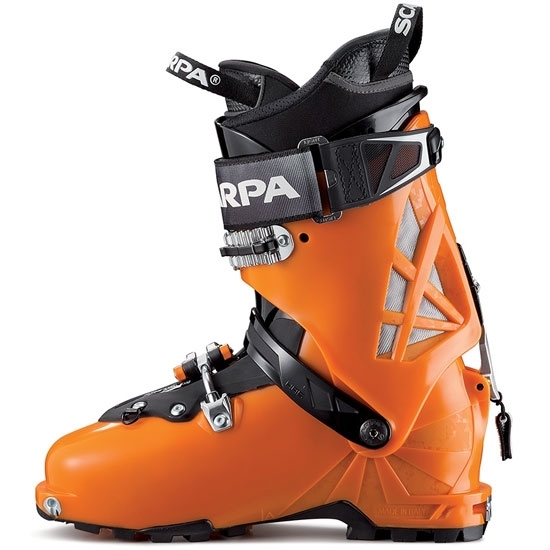 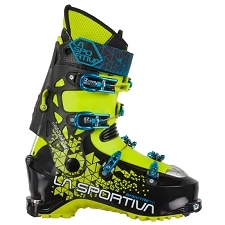 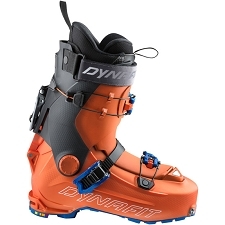 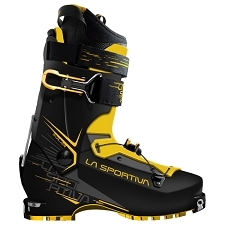 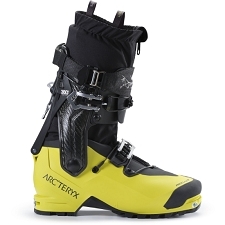 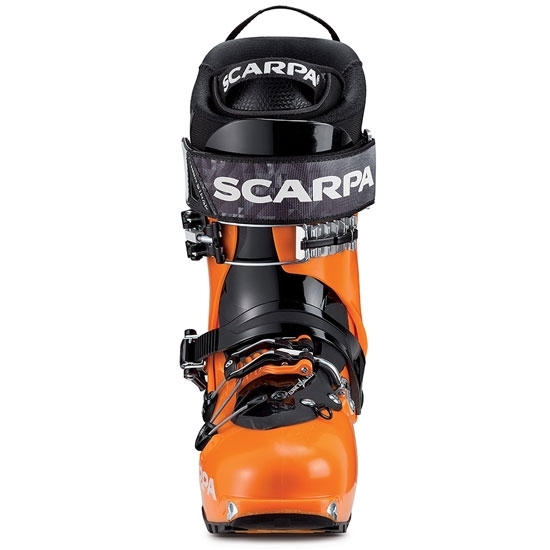 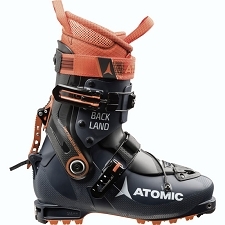 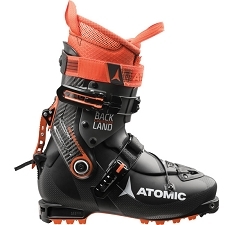 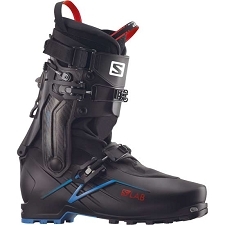 The Axial Alpine technology by Scarpa is based on a shell that provides perfect adjustment and more precise feel, adapting to the shape of the foot to obtain better energy transmission to the ski. 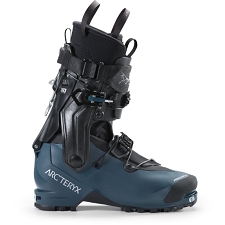 The Intuition liner is thermoforable, reinforced and very comfortable. 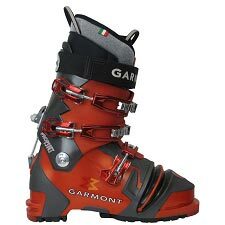 The shell is made from Grilamid with a Pebax tongue gives the perfect balance between lightness, excellent movement and downhill performance for the skier. 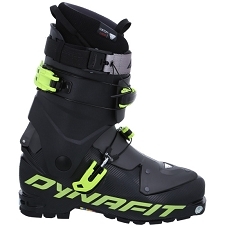 3 lightweight buckles + 45 mm Power Strap. 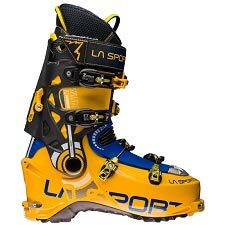 Lightweight Vibram Cayman Pro sole, with vertical and horizontal grooves to improve traction on snow and ice and incredible grip on rocky surfaces. 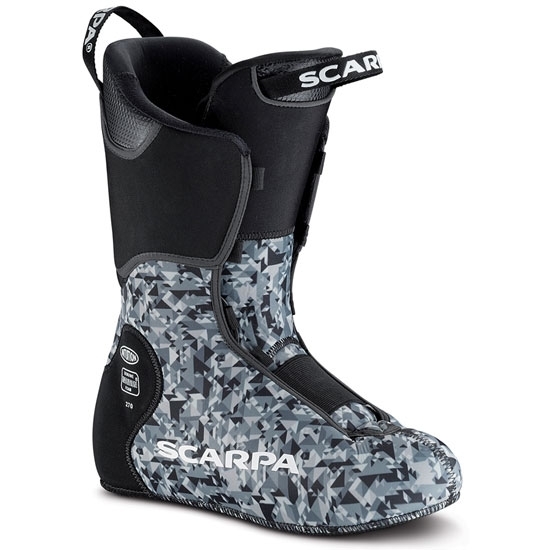 Shell ventilation with the waterproof OutDry membrane. 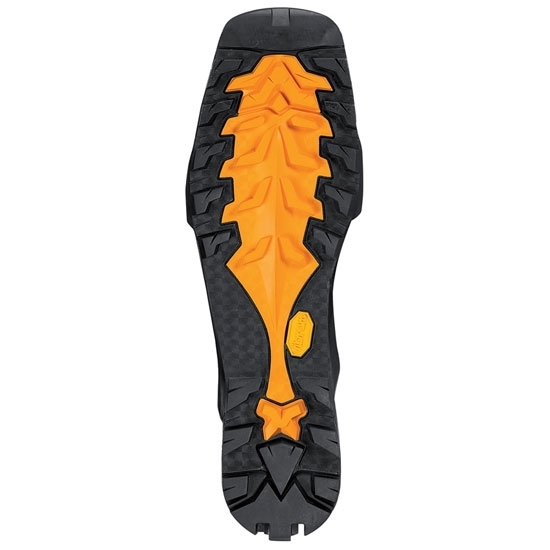 Cross Fit Intuition Pro Flex G thermoformable liner. 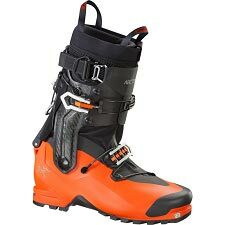 Approx weight 1400 g (size 27 MP).